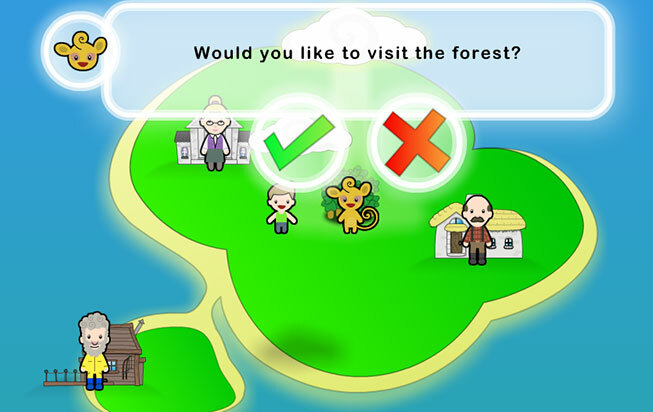 Happyland is a safe online game developed by Lutheran Media for children aged 4 - 7. It’s fun, safe, and free! Children can create and change their own character and explore Happyland. They’ll meet the residents and join in with games and activities. Download the free App, Happyland, for your iPhone or iPad. Help Larry the lamb reach the farmer safely, Feed the Sheep and catch bread in the Bakery Game. Available on the App store. You can order your free Happyland Showbag for children. It has colouring-in pages, information sheets, and activities. The Happyland Birthday Club is coming in 2019! Parents or carers can join so their child receives a free e-card or gift via the post. You will discover different activities throughout the year. Activities such as an online Advent Calendar counting up to Christmas, Easter colouring-in pages, and offers of DVDs and booklets. There are even resources for teachers, parents, and carers. Hope you have fun at Happyland!